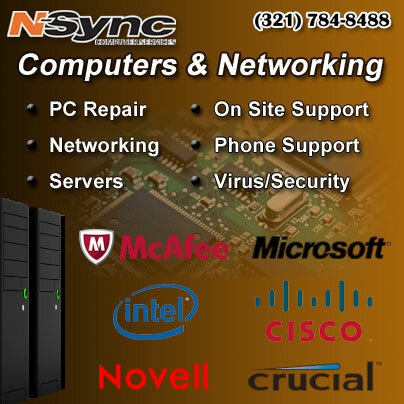 NSync is pleased to announce it is now a certified partner with the data recovery business, 24 Hour Data. When your data is lost… we’re here to get it back for you. Our experts are available 24/7 to recover your crucial data. We have an unmatched success rate in the industry. We operate in a 100 percent secure environment and have an ISO 5 (Class 100) clean room capabilities on premise. That means your data is 100 % safe and secure. We offer a free diagnosis on your storage device within 24 hours, and a 24-to-48-hour turnaround for most data recovery. But the real 24-Hour Data difference is so much greater than that. We really care about you and your data. Family reunion photos mean as much to us as the financial records for a Fortune 500 company. 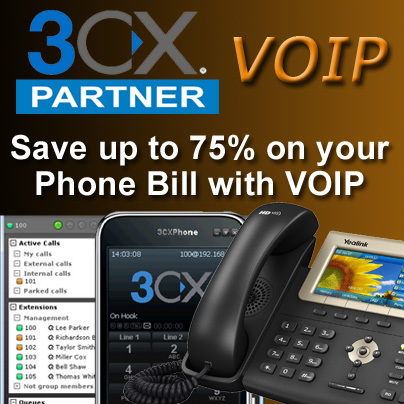 Whether your title is “VP of Operations” or “Grandma,” we offer the same friendly service and 24/7 customer support. That’s the real 24-Hour Data Difference. We hope you’ll never need us… but we’re there when you do. 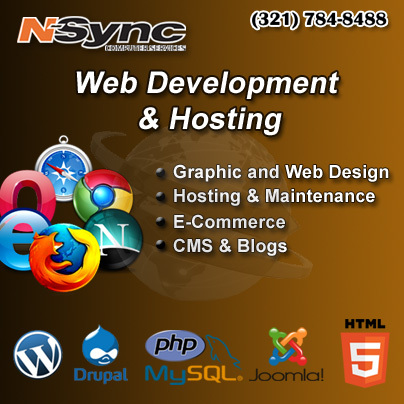 N-Sync Computer Services is a highly reputable information technology company based in Cape Canaveral, Florida. N-Sync Computer Services prides itself on its business ethics - something that can be hard to find in this industry. With over 25 years in business and a combined 100+ years of diversified data processing experience, you can rely on us. Happy New Years From N-Sync Computers! 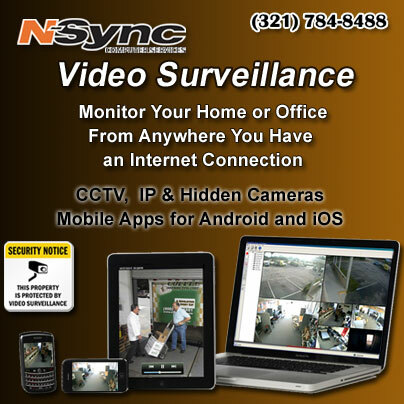 N-Sync Data Can Help You Recover Your Data! Keith has been a consistent voice of reason offering effective choices to our InfoTech needs. He is always "on the job, and on time" and delivers on his recommendations. I highly recommend Keith and the capable staff at NSync to hear your problems, share your challenges, and deliver solutions that last.